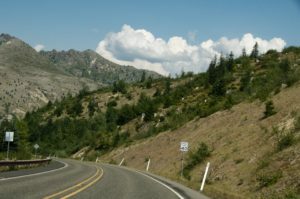 Mount St. Helens National Monument – The mountain was rumbling on May 17, 1980, when the tour group I was leading to Astoria Oregon sailed down the Columbia River aboard the old Columbia Sightseer. We laughed and chatted about her rumbling not knowing we were admiring her beauty for the last time. We were not prepared to see the ash boiling out of her on May 18, as we motored our way back to Salem. We were witnessing her destruction first hand. 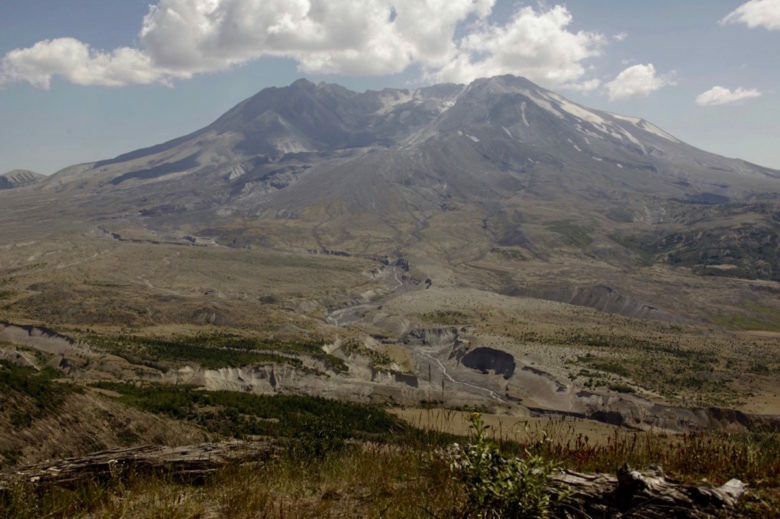 “On May 18, 1980 at 8:32 a.m., a magnitude 5.1 earthquake triggered one of the world’s largest recorded landslides, followed by one of the most powerful volcanic blasts in the history of North America: Mount St. Helens. That morning, twenty-three square miles of the mountain blasted sideways at 650 m.p.h. The temperature reached 660 degrees Fahrenheit as it choked life around it. A flow of rock fragment, hot gases and super-heated steam raced down the mountain at 200 miles per hour, devastating everything in its path. An ash cloud billowed 17 miles into the sky, circling the entire earth. Fifty-seven people lost their lives. On the ensuing anniversaries of her death, I conducted tour groups to view her remains. The first year we could only go as far as Silver Lake. We made it in a little farther each year for several years. It was thrilling to see the land begin to heal. Animals that had been safely in their underground burrows brought soil out with them as they emerged. Nature provided seeds that took hold and grew. Within two months Weyerhaeuser began salvaging the downed timber and replanting their lands. Salvage and recovery plans began immediately. Much of the downed timber could be used, but was at great risk of insect damage and disease. Quick work was needed, but safely. After a government study to assess the hazards of working in ash finished, full-scale salvage began. More than 1,000 people were involved in the salvage efforts. Up to 600 truckloads of downed logs were removed each day. Salvage work continued for nearly two years. The efforts helped save 850 million board feet of timber, enough to build 85,000 three-bedroom homes. 2. Plant seedlings. Lots of them. Site preparation: exposing mineral soil for seedling survival and growth. Soil erosion protection and reduced forest fire risk. Quality seedlings from years of scientific research. Replanting quickly, within 12 months of harvest for almost every area. 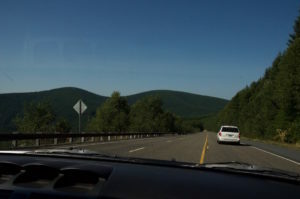 Today, you can see the still desolate lands managed by the U.S. Forest Service along with the thousands of acres of beautiful thick timber replanted on private lands. The knowing eye will detect the even forest sky-lines that indicate that they were all planted at the same time as compared to the ragged edges of a multi-age forest that has been managed for years. 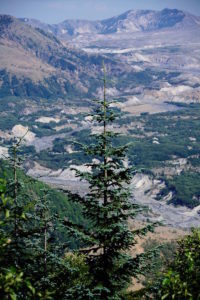 Thanks to the quick-action forest management (for which both Oregon and Washington are famous), Weyerhaeuser has protected the resources around the mountain and the setting that features the raw beauty of the mountain itself. Mount St. Helens and her surrounds may not look like she used to, but she is beautiful again. The casual visitor can easily see the miracle for himself or herself. Nature and mankind are at work helping each other.